Inspired by The Onion, fictitious news is tentatively testing press freedoms as authorities fight fake news. The Onion — “America’s finest news source” — is coming to China, proclaimed a September 2015 article on business and financial news outlet Jiemian.com. 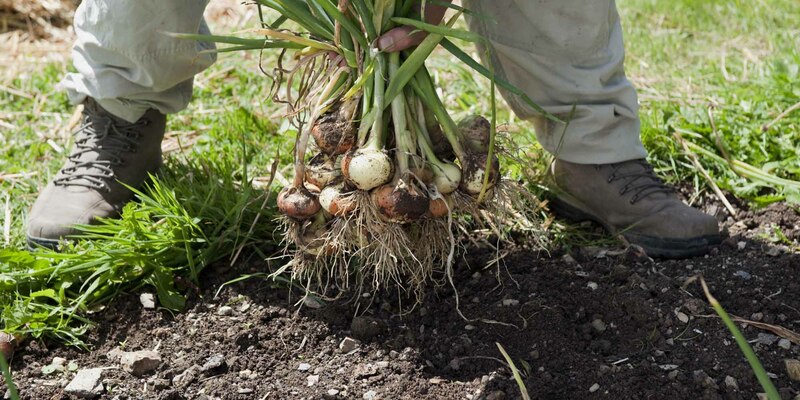 “China has the best soil for growing onions,” CEO and president of The Onion Mike McAvoy told the website, before going on to praise Chinese journalists for their ability to use their imagination to fill in factual gaps. A year and a half later, there is still no sign of The Onion in China. No surprises there — Jiemian’s article was itself a piece of satirical, fictitious news, or “onion news,” as such content has come to be known in China. In a country whose media is under close scrutiny by state regulators and where, like many other parts of the world today, anxiety about “fake news” is brewing, publishing satirical content that bends the truth is far from straightforward. 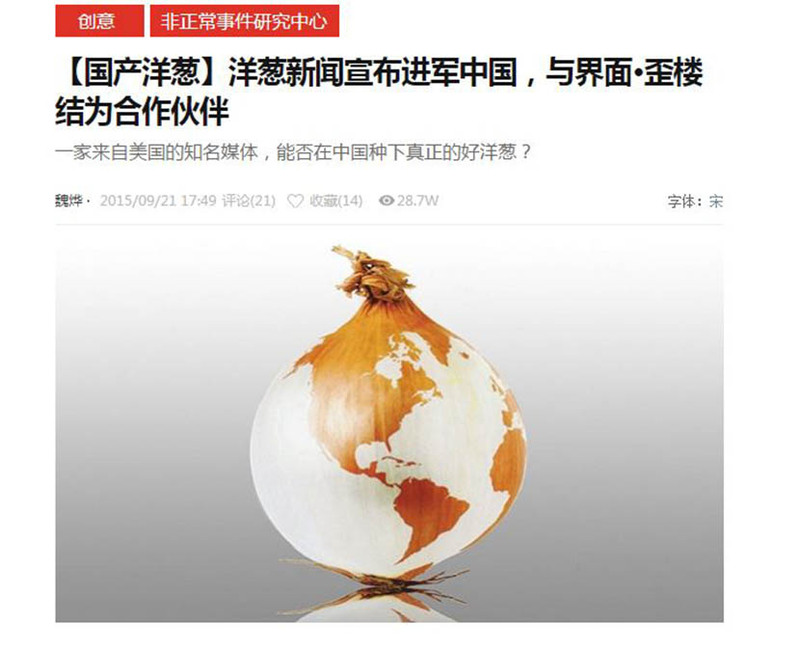 A screenshot of the Institute of Abnormal Affairs’ 2015 fictitious article about ‘The Onion’ coming to China. But that doesn’t bother 24-year-old Wei Ye, an author of a fictitious news column on Jiemian called the “Institute of Abnormal Affairs.” Since kicking off the column with the September 2015 article, Wei, who describes himself as a novelist and not a journalist, has penned over 200 pieces tackling subjects ranging from lighthearted showbiz gossip to weightier social issues such as campus bullying and sexual abuse. Humor is easy, but satire, if you want to do it well, is much more difficult. Like all good satire, it isn’t fiction for fiction’s sake. “If I wanted to make up news, I could write an unlimited amount every day,” Wei tells Sixth Tone. “There’ll always be a real event, or a person, that is problematic or flawed somehow.” While he might not be able to employ the same degree of cutting satire as the The Onion in the U.S. or Private Eye in the U.K., he still believes there is a thirst for the fresh angle to current affairs that fictitious news provides; while staying within the confines of the law, his content is an antidote of sorts to the rigid propaganda pieces churned out by conventional media outlets. Wei is not alone in his approach. Recent years have seen a number of similar outlets sprout up, many of which employ the “onion” label, albeit without any true affiliation with the U.S. site. Fudan Onion is a public account on popular messaging app WeChat, and it is run by a student at Shanghai’s Fudan University, one of the country’s most prestigious colleges. Wang Minchao, a 23-year-old journalism master’s student, realized there was an appetite for humorous, fictitious news when his first article in March 2015 — about teachers issuing 110 F’s and 110 D’s to students on the school’s 110th anniversary — had more than 20,000 views in just one night. A fan of the Borowitz Report, a “Not the news” column in The New Yorker, Wang uses absurdity as a way to bring campus life and current affairs together. 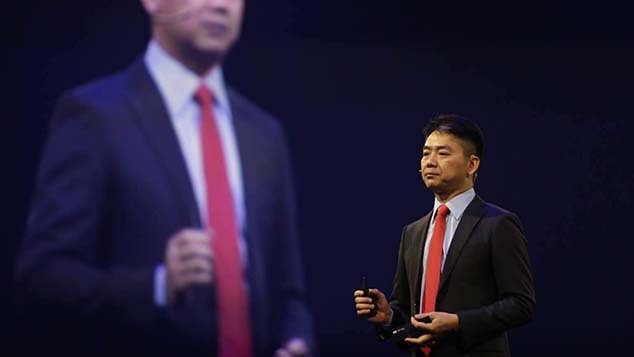 In another launch piece, he wrote that Fudan had decided to replace an iconic lawn with a soccer field, following a push last year from the highest levels of government to develop the nation’s soccer programs. There is always the possibility that news that mixes fish eyes with pearls will be taken as true and thereby endanger society. Up against the same lingering threat of censure, The Onion Daily, an account on Chinese microblogging platform Weibo, has taken a similar tack. Run from Beijing by a 23-year-old man surnamed Zhang, it has amassed more than 850,000 followers since it was launched in 2013. 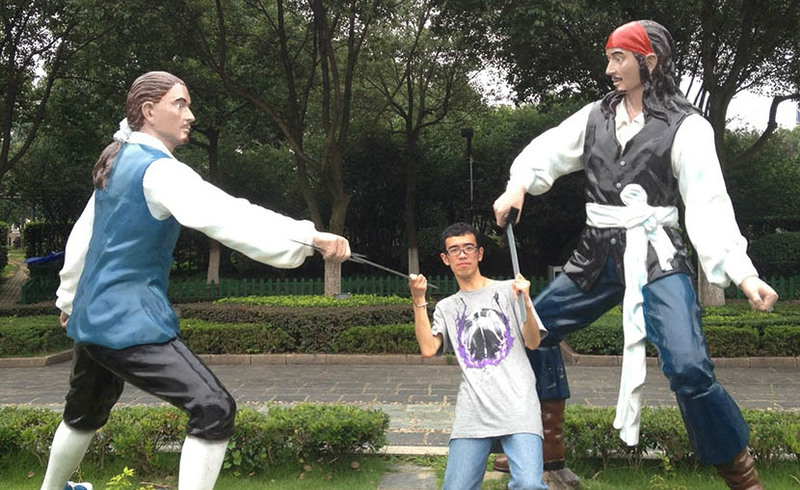 “I do it for fun,” Zhang tells Sixth Tone. “I’m not trying to tell my readers any particular message.” Though he is operating within the law — a disclaimer similar to Fudan Onion’s is pinned to the account’s homepage — he is anxious to protect his identity and therefore does not reveal his full name. Like Wei, when Zhang does turn on the satire, it’s subtle. In a post to the blog during its early stages, when China was still operating under the one-child policy, Zhang poked fun at the sensitivities of the family planning authorities, writing about an imaginary universe in which they banned the popular TV program “Dad, Where Are We Going?” because its cute kid stars were making parents want to have more children. “This is the enemy of family planning!” the post quoted an irate (and fictional) official as saying. 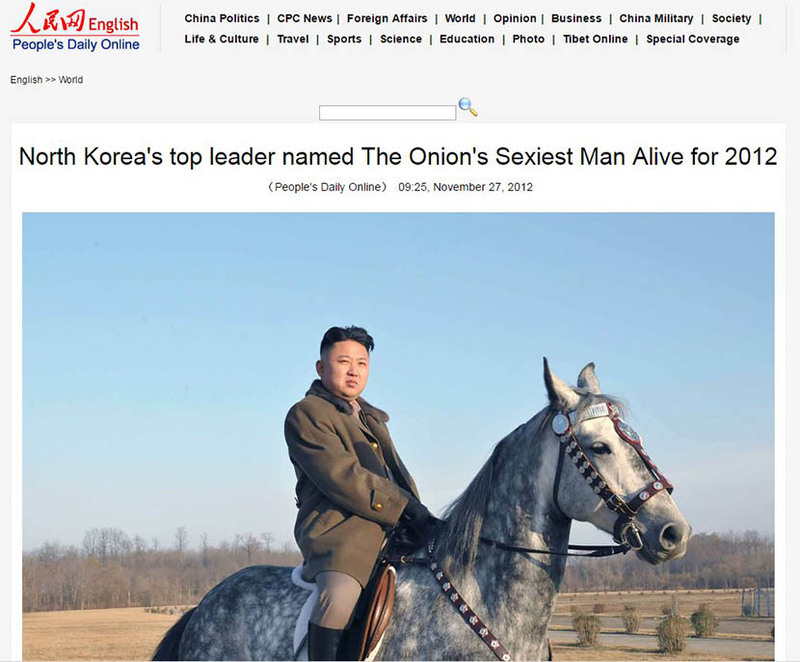 A screenshot from a cached page shows the People’s Daily report on North Korean leader Kim Jong Un being named The Onion’s ‘Sexiest Man Alive’ in 2012. Insensitivity to irony was best illustrated in 2012, when Communist Party mouthpiece People’s Daily reprinted — in English and Chinese — an article from The Onion reporting that North Korean leader Kim Jong Un had been named the year’s “Sexiest Man Alive.” The article, since deleted but cached here, also featured a 55-photo gallery showcasing the supreme leader’s good looks. We wanted to give [onion news] a try, and I think now we’re starting to see the sprouts showing through. 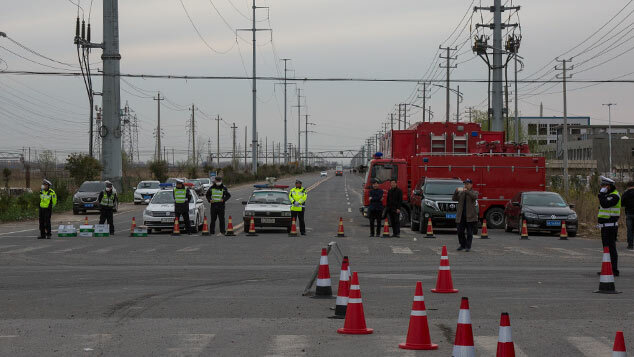 Yet while fictitious news may not constitute journalism, that doesn’t mean it is devoid of any value, argues Fudan’s associate professor of journalism Hong Bing. Referring to a recent article from the Institute of Abnormal Affairs reporting that ordinary citizens were to be barred from reviewing domestic films, he says that fictitious news’ “satirical and critical function is plain to see.” In actual news, movie review websites were slammed in a recent People’s Daily commentary for publishing negative reviews of homegrown films. Hong also believes that the increasing strictness with which online content is monitored could endanger satirical news. 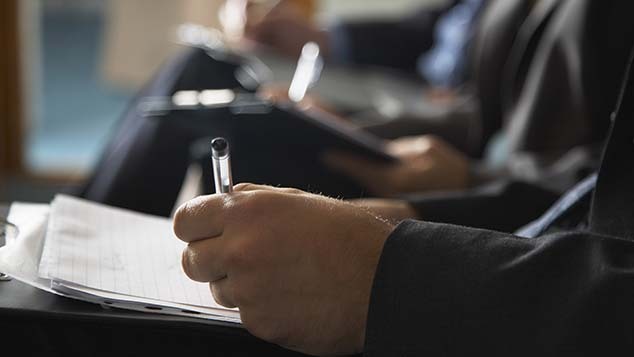 “If a piece of innocuous ‘onion news’ were determined by the authorities to constitute rumor, that wouldn’t surprise me,” he says, adding that authors should be transparent about the fictitious nature of their work to reduce the risk of liability. With contributions from Owen Churchill.